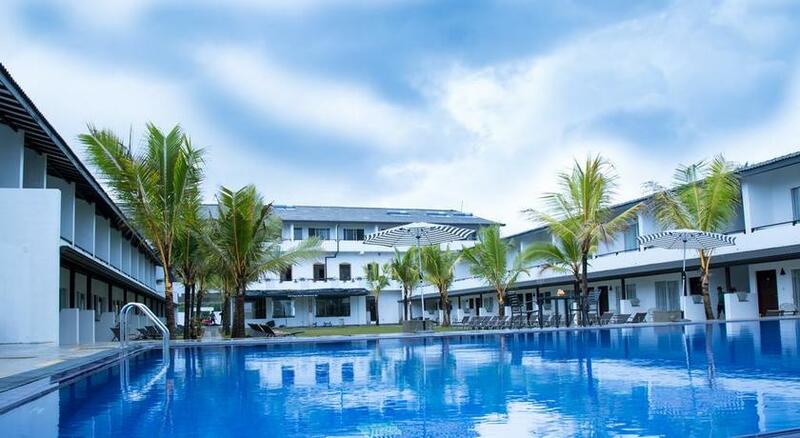 The Coco Royal Beach Hotel is located along the sandy shores of Kalutara, approximately an hour or so away from Colombo. 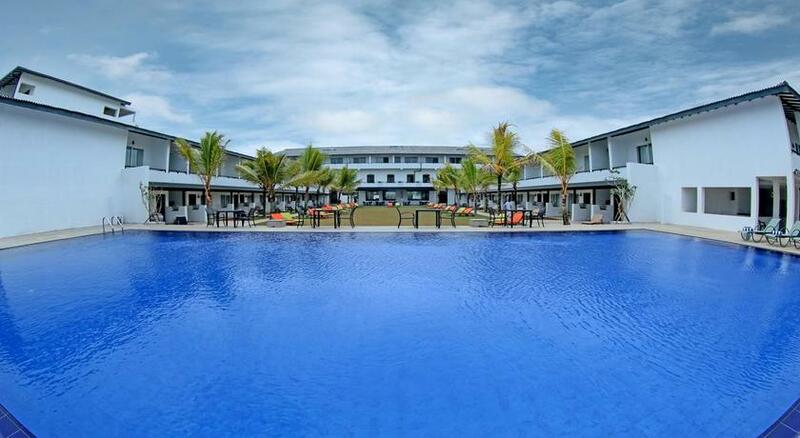 The hotel which borders the Indian Ocean is surrounded by coconut palms which adds to the holiday setting. 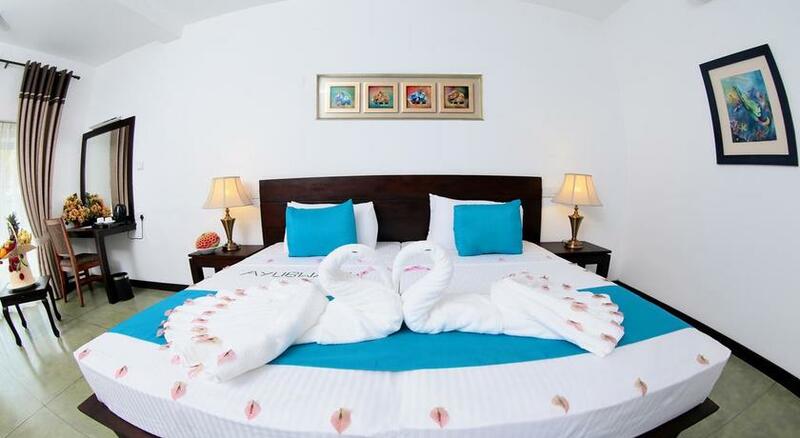 The Coco Royal Beach Hotel in Kalutara provides superior accommodation options while they are all tastefully furnished to make you feel at home. Superior rooms with direct and partial sea views are available while all rooms are well appointed with modern features such as LED television with satellite channels, mini bar, safety locker, telephone with IDD facility, tea/coffee making facilities,balcony or terrace, attached bathroom, WC, shower, hot / cold water facilities, hair dryer and toiletries. 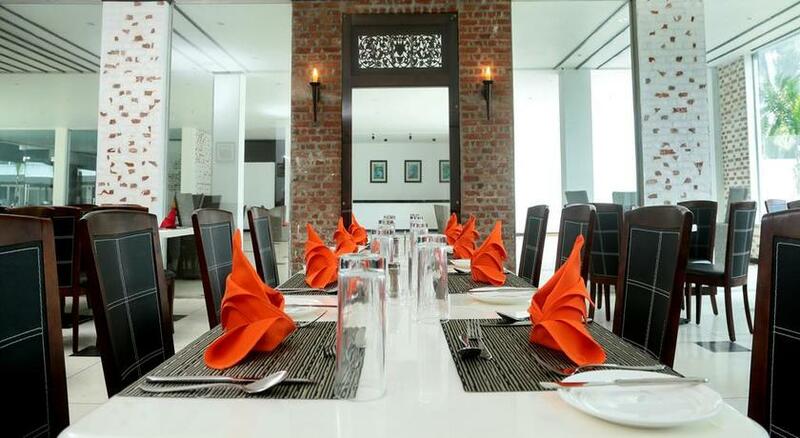 A number of dining venues are offered at the Coco Royal Beach Hotel in Kalutara while you can enjoy delicious meals prepared fresh on a daily basis. "Rasa" which is the main restaurant of the hotel serves you buffet style menus that consist of authentic local favourites and popular dishes from around the world. 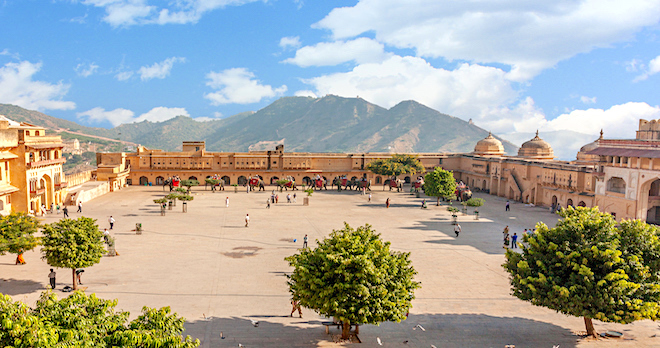 Themed nights are introduced to offer a wide variety. For a more sophisticated experience the "Au Terrace" promises you a delicious menu of a la carte meals combining tastes of Eastern and Western cuisines. You can completely relax and rejuvenate your senses at "Suwa" which is the health and spa centre at the Coco Royal Beach Hotel. 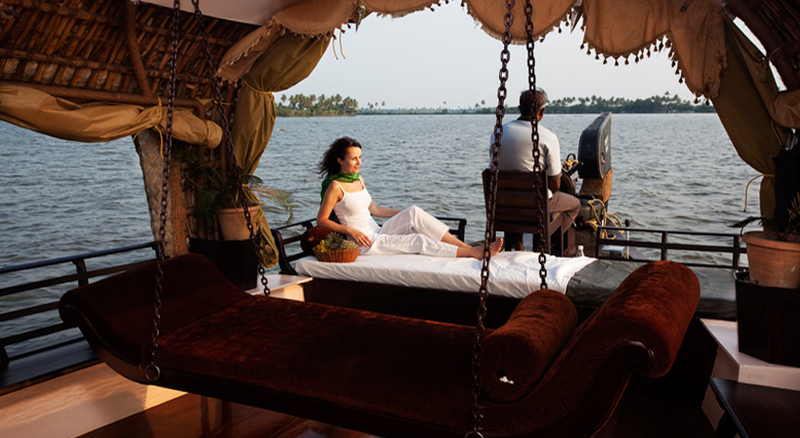 You can enjoy a range of therapies and body massages which will be supervised by highly qualified Ayurvedic doctors. 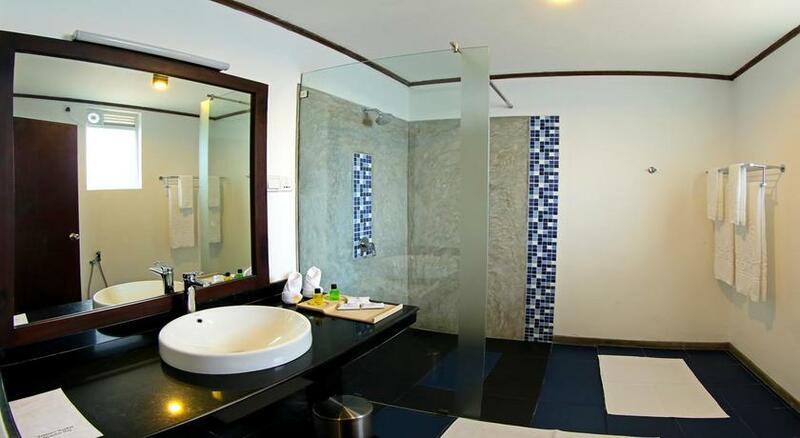 The hotel also comprises of an outdoor swimming pool which overlooks the beach and sea.